Big price reduction!!!! Owners Ready for Quick Sale Bring Offers Cruise, Dive, Fish! This is a unique opportunity for the performance-minded boat owner. 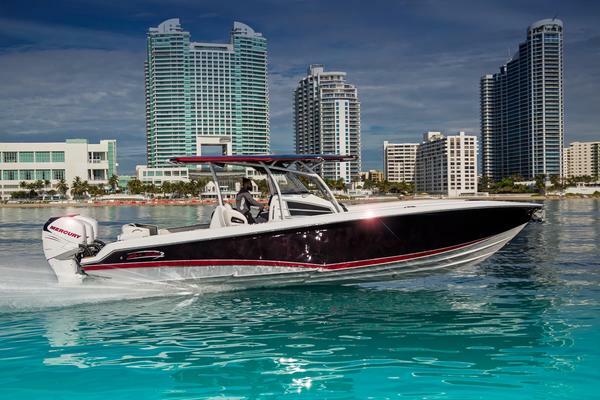 Limited production semi-custom high performance 45’ center console with low-hour twin Yanmar 6LY-3 480hp diesels, large air conditioned cabin, galley and head and every conceivable option as standard equipment. 2016 updates include: new cushions and complete service on engines and drive train. She runs through 4-6' head-seas unbelievably at 43mph. A most seaworthy center console. Bullet-proof Kevlar construction military tough. Features Don Smith’s patented Power Vent system. The Power Vent is designed and engineered into the hull during the molding process. It’s as simple and dependable as a shaft strut and rudder inboard with the shallow draft of a water jet and the speed and fuel efficiency of a surface drive allowing you to reap the benefits of: Increased top speed, increased range, better handling than most inboards, improved fuel economy and virtually smokeless propulsion. Fully equipped for big game fishing including live well with window and LED underwater lights. 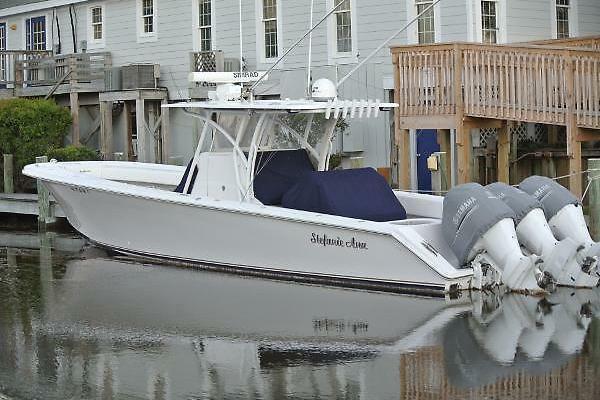 With her large air conditioned cabin and generator she is ready for the islands! United Yacht Sales New Jersey would love to guide you through a personal showing of this 45' Don Smith Power Boats Cdf 45 2007. 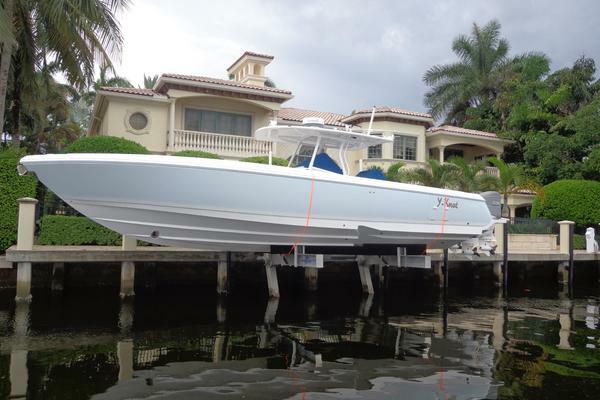 This yacht for sale is located in Boynton Beach , Florida and priced at $179,000. For a showing please contact us by filling out the form on this page and we will get back to you shortly! Hull base gel is Cook Cobalt BlueDeck Base Gel is Cook Base White with urethane top coat of Sherwin Williams Acuglow custom mix. 4 - 110 gallon fuel tanks. 440 gallons total.Two tanks forward 95 gallons each.Two tanks aft 125 gallons each.103 gallon fresh water tank with pressurized system to galley, fresh water head, vanity basin, shower bait station and 3 deck wash downs dispersed around cockpit.